The 2019 BMW X5 will mark the beginning of the 12 launches which BMW India has planned for this year. The new BMW will be launched in India in both petrol and diesel variants. The new BMW X5 will be launched in both diesel and petrol variants. The interiors are in line with BMW's new models. The new BMW X5 is better at off-roading than its predecessors. We had exclusively reported that BMW will be launching 12 new models in India this financial year. 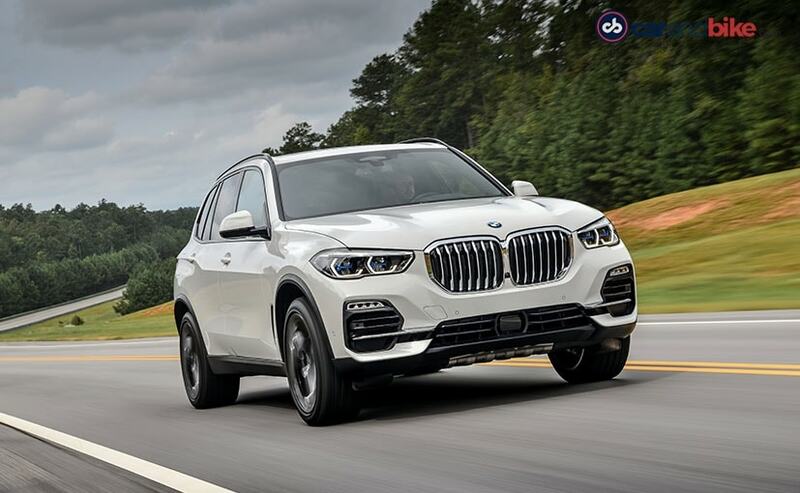 The Bavarian carmaker will be beginning with the launch of the 2019 BMW X5 and will be launching the all-new SUV in Indian on May 16. The new-generation BMW X5 is spawned by the same CLAR platform which also underpins several other BMW models like the 5 Series, 7 Series and the X3. Upfront, the new BMW X5 gets a wide BMW kidney grille with single-piece surround. The new model is also equipped with BMW's latest LED headlights which have new blue X-shaped beam what split the light inside the headlights. At the side, there is not much change in the design to point out, however, the new X5 has grown in dimensions which is quite apparent when you look at it from this angle. It also gets the new LED tail lamps which have a three-dimensional layout and is sharply sculpted at the edges. The new BMW X5 cabin's layout is in line with other new BMW models and gets a 12.3-inch digital instrument cluster. The cabin of the new BMW X5 is equipped with a 12.3-inch all-new digital instrument cluster with a control display. 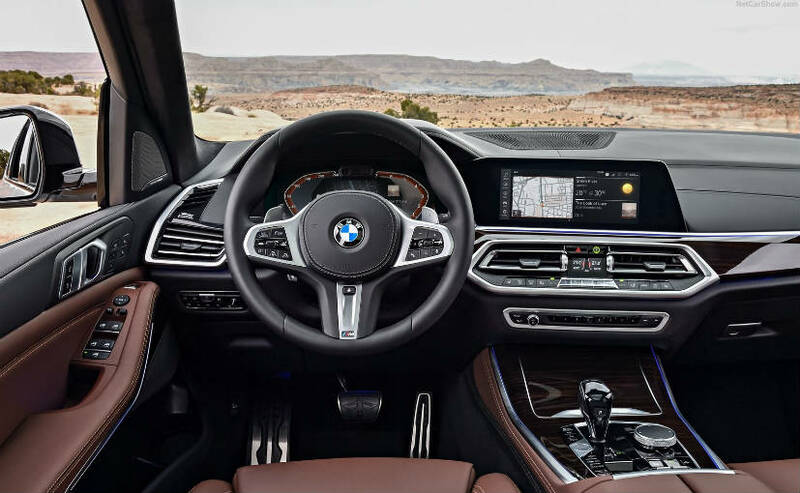 The layout of the cabin is also in-line with other new BMW models with a revamped central console which integrates the controller and the new gear knob along with the new driving mode selector. The design of the air-con vents too has been tweaked. Moreover, it gets the four-zone climate control system and the panoramic glass roof which is 30 per cent larger than the outgoing model. The new BMW X5 is better at off-roading than its predecessor. The current BMW X5 is sold in India only in the 30d iteration, however, the new model is also likely to be offered with petrol variants. The diesel will be the same 3.0-litre, turbocharged, six-cylinder unit which develops 335 bhp and 450 Nm of peak torque. The petrol in the 540i variant is also likely to be the 3.0-litre, turbocharged, six-cylinder unit. Both the engines are mated to an eight-speed automatic gearbox and also get the xDrive intelligent all-wheel-drive system as standard. 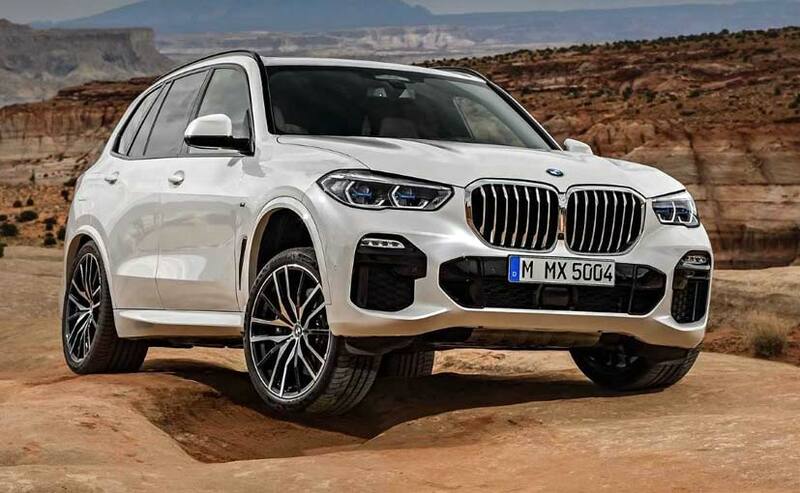 The BMW X5 range in some of the global markets also gets a 4.4-litre V8 engine which makes a whopping 456 bhp and a heavy peak torque of 650 Nm. However, we are not sure if BMW will consider it for our market. BMW engineers have also shared that the new X5 also has better off-road abilities than before while keeping its handling prowess intact. In terms of safety features, the BMW X5 gets the collision warning and pedestrian warning system. It is also offered with an Active Cruise Control system as an optional feature.